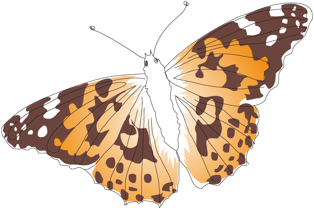 People’s Trust for Endangered Species (PTES) trusted us to convey their message to a nationwide audience, helping them gain support to protect endangered species across the country. 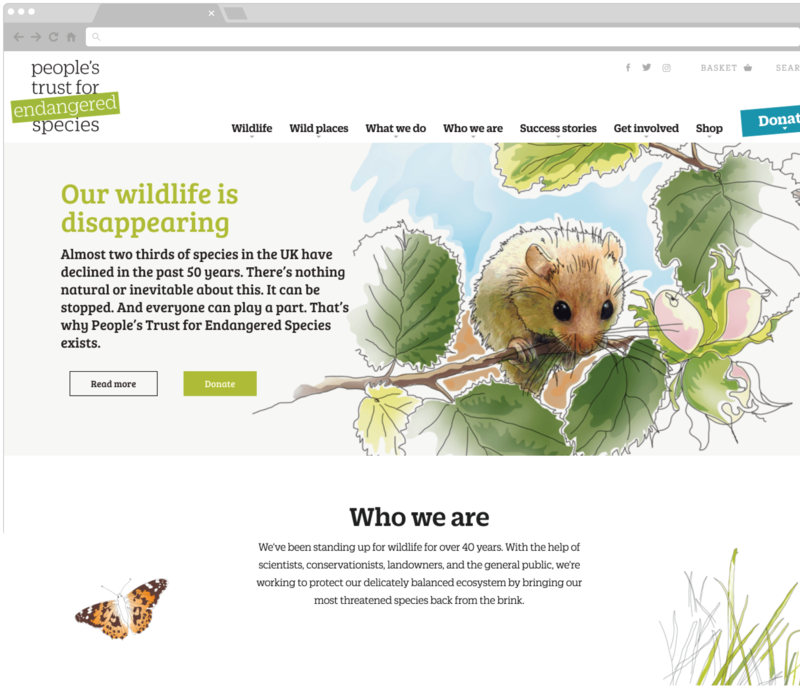 We created an easy-to-use website that incorporated their new, illustration-led identity that helped amplify their authoritive voice for British wildlife, prominently displaying fact files and surveys and promoting their latest appeals and gift shop. 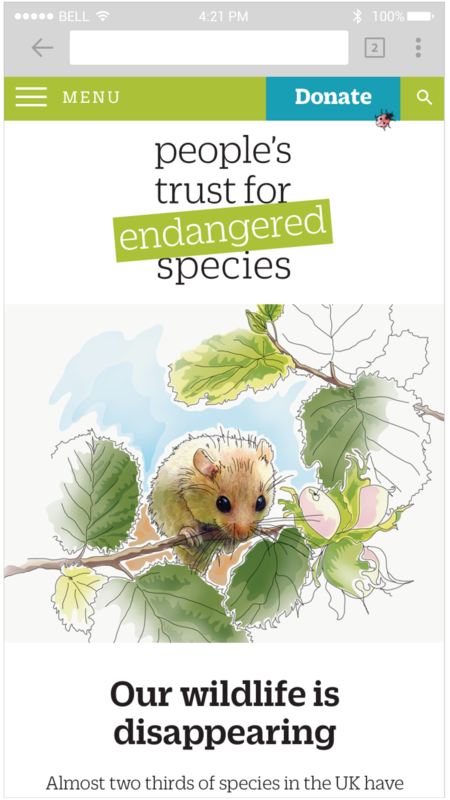 We have since developed The Big Hedgehog Map for PTES, a mini-site which evolved from a joint awareness campaign from PTES and the British Hedgehog Preservation Society. 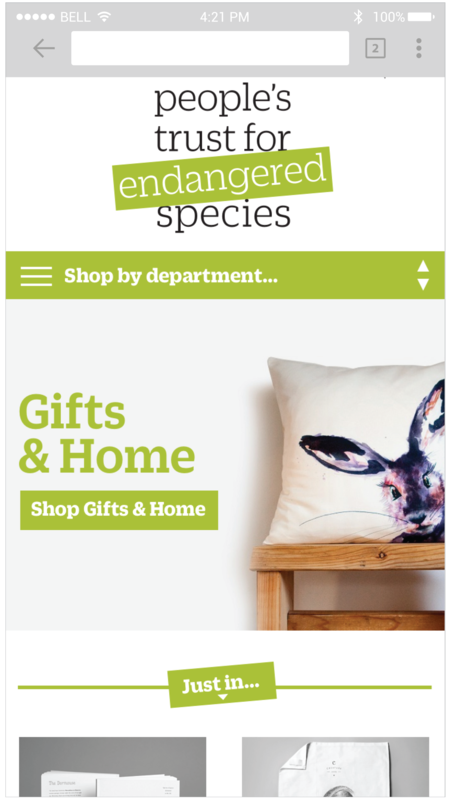 PTES run a number of campaigns to help the plight of the UK’s endangered species. 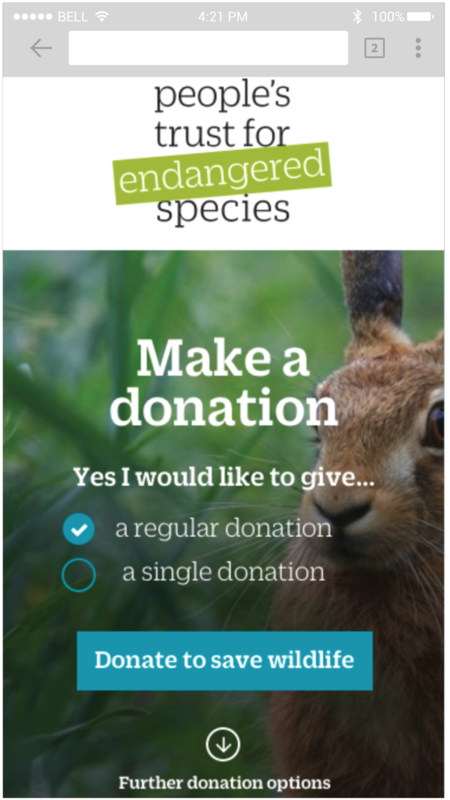 Ensuring that these themes are front-and-centre was a key focus of our design work, enabling PTES to continue to raise funds from their wide audience of supporters. 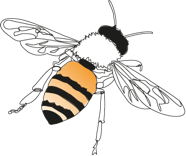 The PTES shop is an important source of income for the charity. 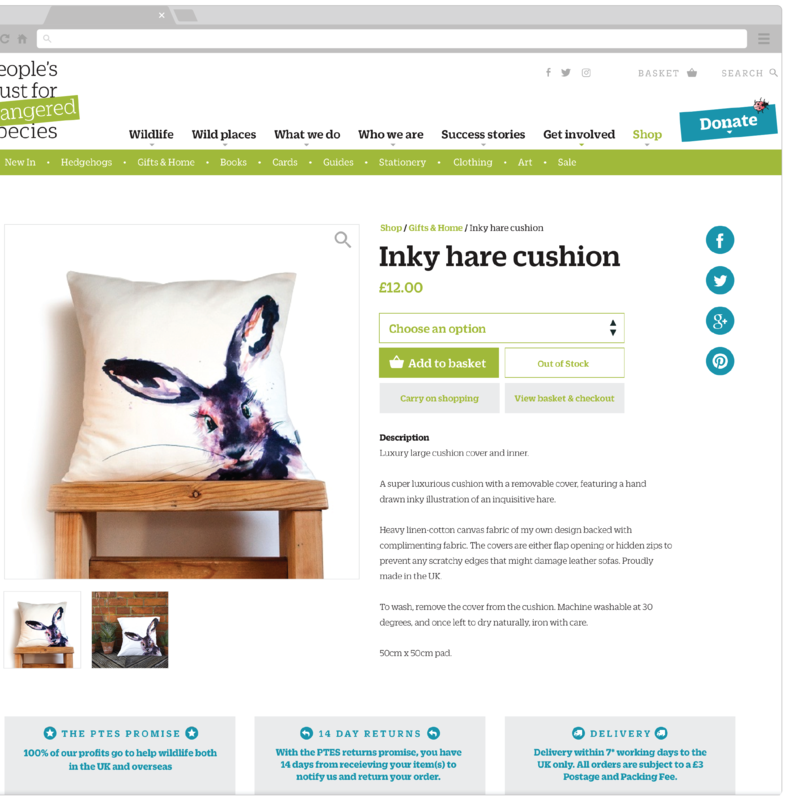 Using WooCommerce, we built an easily-maintained shop that lets users browse and buy easily and securely.